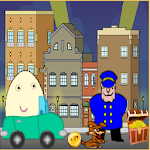 Play this wonderful game and Run Egg Tom on his car, no crashes with dog, bird and police. Get as many points as you can and enjoy this beautiful game made for you. 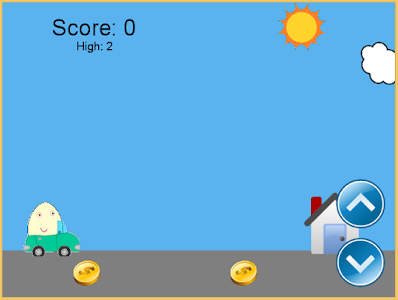 Egg Tom Car is a fun entertaining game and easy to play with simple rules. 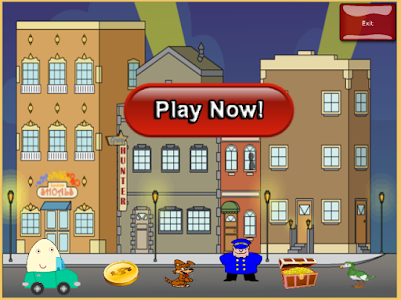 Egg Tom Car is the best entertaining game. Now Egg Tom Car have news characters. Similar to "Egg Tom Car"